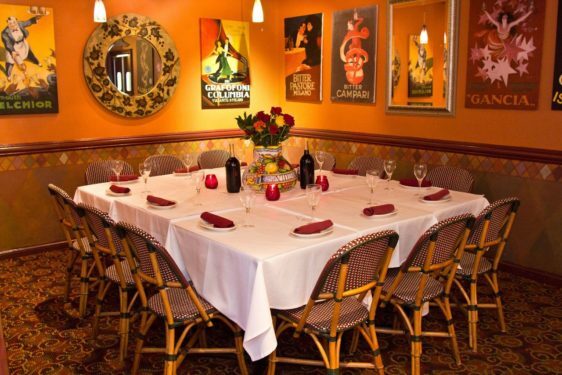 When it comes to hosting groups, banquets and events, C&O is the place, “8 doors west of Lincoln”. 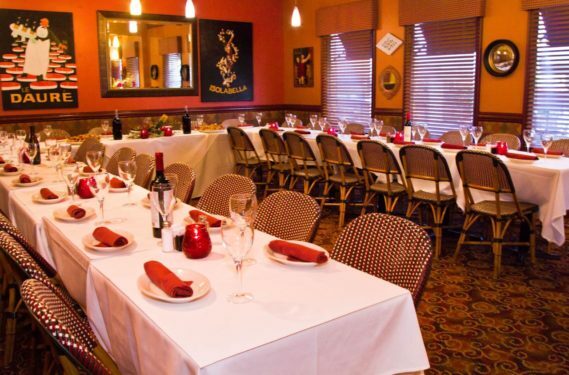 Our hearty Italian dishes are served family-style, making them perfect for sharing at your special gathering. 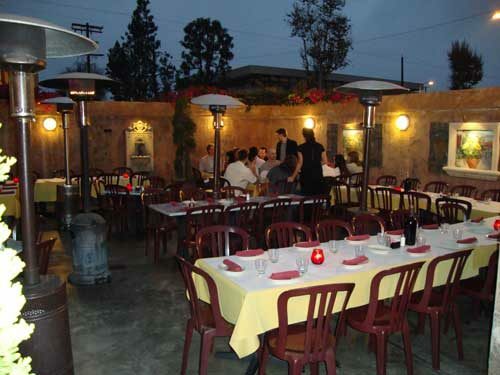 Add your favorite guests, our friendly team-service in our lively eclectic environment for an event to remember. 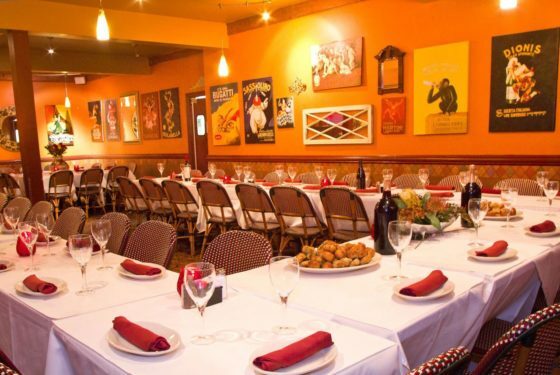 From anniversaries, rehearsal dinners, showers, holiday parties to prom dinners, military events and retirement banquets-there’s no place like C&O Cucina! 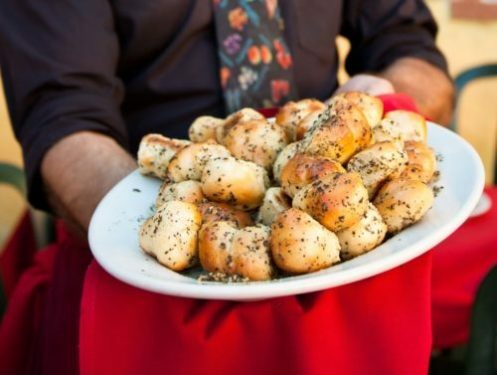 Our delicious party menu choices give you plenty of options to choose from so you can design a menu that caters to your event, budget and needs. 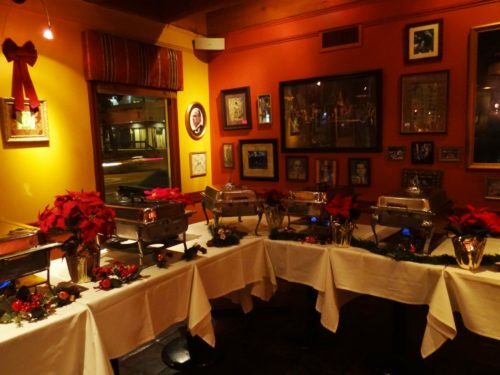 Let us know your event date and party size and our Catering Manager will contact you promptly to answer your questions and help you plan an event to remember.